The recent furore around so-called “dementia tax” has placed the costs of care homes firmly at the forefront of public debate and consequently minds. 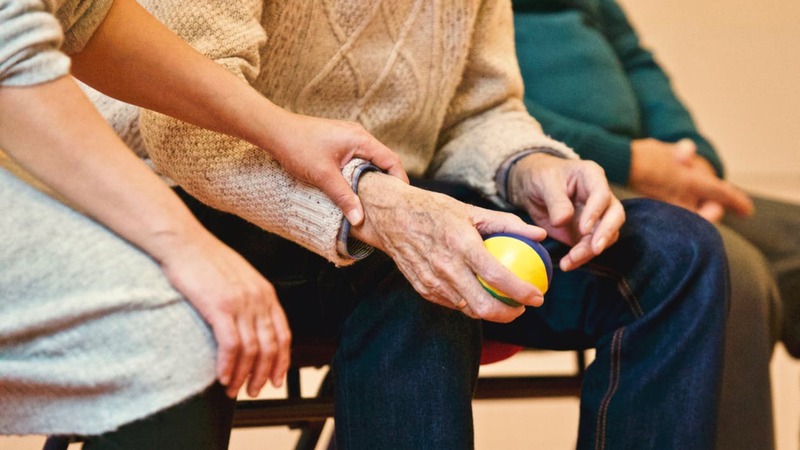 It may be that people, for whom this issue is very personal, are considering promising to look after loved ones at home, rather than placing them into care. Or they may well be asked to promise this by concerned parents. However consider this. Promising not to put your parents in a care home, is not always reasonable or even achievable. Sometimes - but not always - becoming old requires more care than a loving family can provide. Rather than making a promise you may be unable to keep, it is much more important to have discussions with loved ones about how to plan for that possibility; what good care might look like and how you might know when extra help is needed. Clearly going into to a care home is not something that any one looks forward to and there are reasons to be reluctant: care homes are expensive, they represent a move from independent living and there are rather too many stories of bad care to make the option attractive. Considering that you or your parent might need a care home also raises that frightening possibility that one day you may not be able to look after yourself; that you will need help to wash, dress and even go to the toilet. However there are times when it is no longer possible to have a reasonable quality of life at home. The novelist Diana Athill speaks eloquently of the relief that moving into a care home brings. Of not feeling a burden to her friends or family, freed from feeling overwhelmed by the increasing challenges of shopping, preparing food and dealing with domestic emergencies. Going into a care home gave her the time to do the things she wanted: read books, see friends, visit gardens and write. Other residents I have interviewed as part of studies reflect on how lonely they became prior to admission or that they no longer felt safe in their own home. Finding a care home gave them a new lease of life. People’s health often improves immediately after entering a care home. Some have experienced a nomadic existence in the years preceding admission and having continuity of care provides the opportunity to recover. For others the time leading up to the decision to go into a care homes comes after a period of progressive deterioration and entering a care home can slow that decline. The majority of care home residents have some cognitive impairment and whilst dementia is terminal it does not mean that life ends for the individual. Good care homes are designed to support people with dementia to focus on what people are still able to do and are interested in. Nor do staff infantalise or stigmatise people living with dementia, as so often happens in wider society. 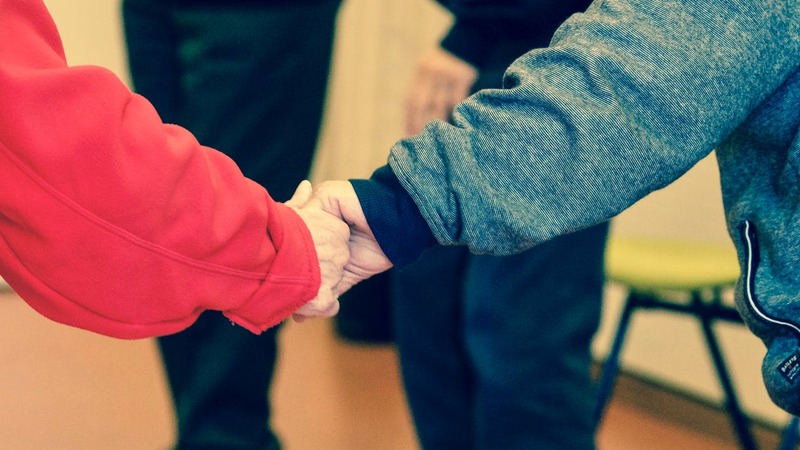 For family and friends, being freed from caring responsibilities can importantly re-establish and renew relationships, especially with people living and dying with dementia. It can give time to focus on the person and spend time together without feeling exhausted and resentful. So how can I address care with loved ones? If you are not going to promise your loved ones you won’t put them in a care home, then what can you do? Firstly, take stock every year about how well you or your older relative are doing, to work out if some aspects of living at home are becoming too much and what could be done to support them. Would it be good to down size and reduce responsibilities, or is the answer “not yet” because these are the things that bring joy? Discuss what kind of care you or your family might like if you should ever need it. Do you want to be part of a family environment with communal activities, is having a faith based care home important or do you prefer an approach that enables you to participate but is closer to hotel type care? There are very reasonable fears of loss of dignity, however very many care homes do involve residents in decision making, enabling them to have a sense of purpose and maintaining continuity with what came before. Recognising good is very difficult if you never think about what care homes might or might not do. Have you visited any of your local care homes? We give a lot of time to choosing good schools, so maybe we should think in the same way about care homes. We need to recognise that we will all die and it is possible, but not definite, that the time leading up to death will require extra care. This needs to be talked about. It does not have to be morbid; it can be very practical. Make sure you have Lasting Power of Attorney in place and discuss in detail what might be the kind of care you want, when you might not want to be treated in hospital and what is important to you. There is no denying that some care homes do not deliver good care and that is for a range of reasons: there is a funding crisis and also a collective reluctance as a society to value caring work as important skilled work that is worth investing in. However, a knowledge of what good care looks and what is important to us or our relatives raises expectations. It helps us to plan and make informed decisions, rather than making promises we can’t keep. You may never need it but at least you will be better prepared, plus you will avoid needless guilt if the time comes and a care home really is the best choice. Professor of Health Care Research at the Centre for Research in Primary and Community Care at the University of Hertfordshire.